You can make a cookbook on a product that is famous for its unique natural flavor? 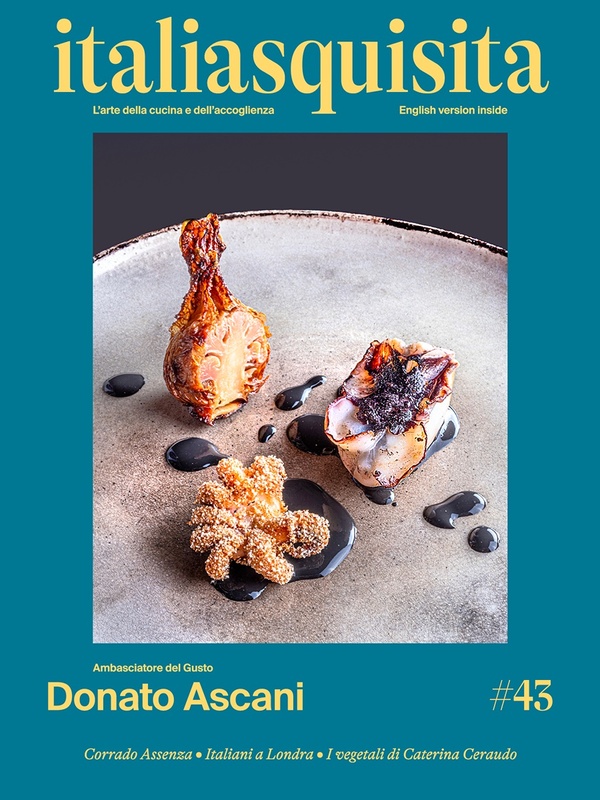 Yes, if the subject is the Prosciutto of San Daniele and to grapple with this famous PDO are 15 famous chefs of Italian restaurants. Names on all the top guides.